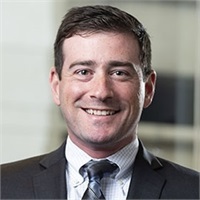 In 2018, Mike joined Private Capital Group LLC as a Financial Advisor after two and a half years at Merrill Lynch. Mike specializes in understanding a family’s unique financial situation and helping to identify a goals-based plan for them to follow. Mike helps simplify financial lives by educating and coaching through different experiences and scenarios. Mike lives in Marietta, Georgia with his wife Jenn.